Life, Laughter and Paris: Miss Titled (But Not for Long)! Miss Titled (But Not for Long)! That's not it. I'm still breathing. I'm still laughing at a lot of things. Most things actually. Bingo! Therein lies le problème. A little lacking in the "Paris" part of the title. Well after all these years I'm not changing the title of my blog - that would just be stupid. Much better to go to Paris and get back to writing about the subject I love best. I have to wait until the end of September but with ticket in hand, I can make my plans. I had to be selective because I'm not going to be there that long. (I can't even remember where the washrooms are in the Musée d'Orsay - what if someone asks me)? I've decided to leave out the Louvre. Really - that's just a bit too much. Anyway, the list needs work. I have to do some reading this summer. Then of course there's the rue de Seine and area with all the great print galleries. And of course Shakespeare and Co. for a few books. Oh, and walks along the Seine and Harry's Bar.... I'm going to sleep for a week before we go to have plenty of energy. Not only has this Paris starvation diet made me post less, but I haven't been inspired to do any artwork either. It's definitely time to head to France. 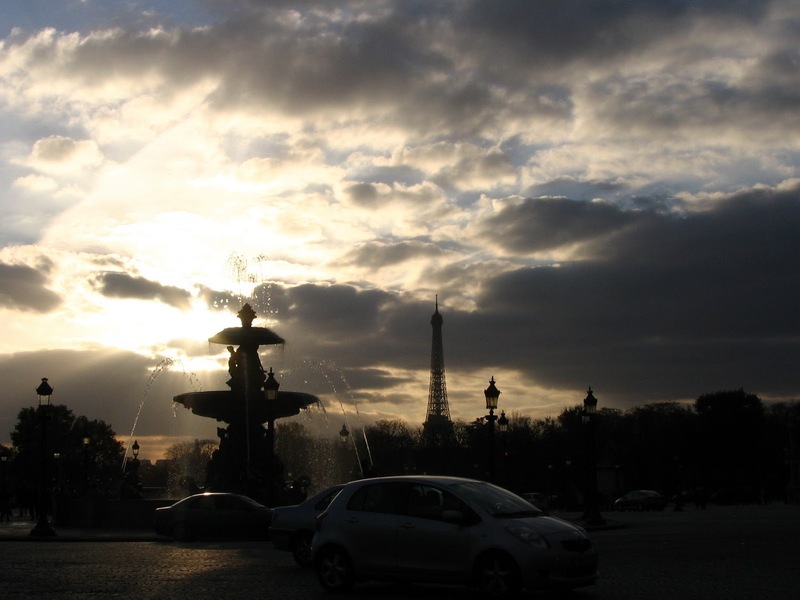 "Life, Laughter and Paris" has been included in our Arlynda Lea's Sites to See #6. We hope this helps to call more attention to your efforts.